Over the past year, the cryptocurrency industry has grown in leaps and bounds. There were a number of factors that contributed to this growth–the legal legitimization of cryptocurrencies in some countries, the launch of Bitcoin futures contracts, and even some conspiracy theories. One of the most–if not the most–important platforms in this regard has been Coinbase, valued in May at $8 billlion. Coinbase’s simple, free app can be used to buy and sell Bitcoin, Ethereum, Litecoin, and Bitcoin Cash. Armstrong hopes that the company will become the “Google of crypto”, and the platform is certainly making moves in that direction. Throughout this year, the company has secured a number of acquisitions that have provided it with a number of new legal privileges. In late June, Facebook announced that it would be easing a ban that it place on cryptocurrency advertisements that it originally placed in January. In other words, Facebook may see an opportunity to use Coinbase as a pathway to the crypto throne. After all, the acquisition could certainly add add to Facebook’s utility and overall value, and may assuage some long-term concerns over losing younger users. Executives from neither Facebook nor Coinbase have confirmed or denied any rumors of acquisition. However, Facebook CEO Mark Zuckerberg has acknowledged his interest in using blockchain technology on the platform in the past. 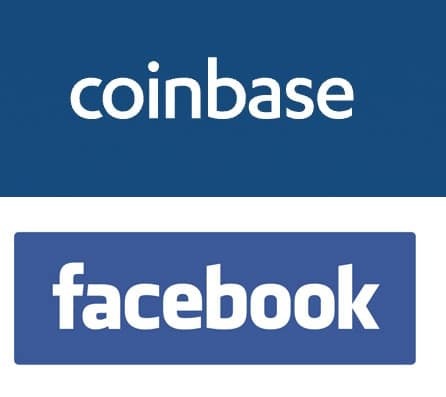 Indeed, the acquisition of Coinbase could bring a massive addition in valuation to Facebook, and vice versa. Despite Coinbase’s positive forward motion over the past year, the company has still faced some signficant struggles in the way of customer service. The company has since significantly increased its customer support staff and resources, and has taken steps to make its identity verification process more efficient, but customer service woes still haunt Coinbase. More than 1,300 reviews on TrustPilot have left the company with hundreds of complaints and an overall rating of 1.16/10. However, it should be noted Coinbase regularly responds to each and every complaint that is place on the site. Rumours of insider trading also hit the company surrounding its addition of Bitcoin Cash. 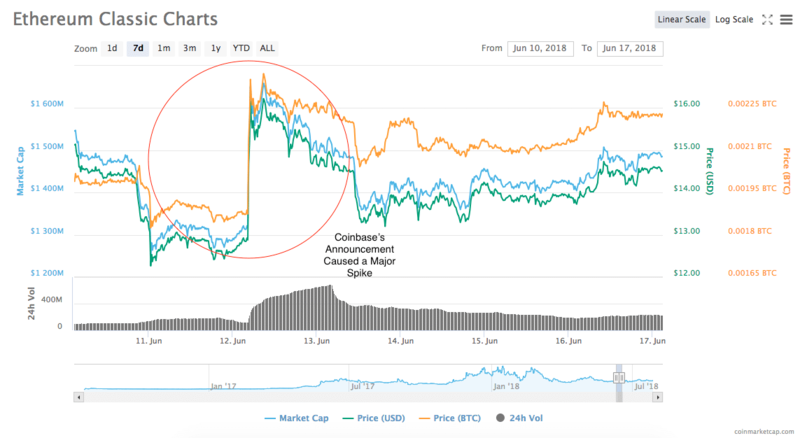 Coinbase temporarily shut down BCH trading on its platform, but the company ultimately declared the accusations to be false.